No book or blog recommendations or photos needed for this one. Rest looks and feels different for each person. Over the years, rest has looked very different for me. Walking while jamming out to music. Shop therapy at Loose Lucy’s (feels like a lifetime ago now). Reading magazines while drinking hot tea at Barnes and Noble. Napping when my oldest son used to nap in the house (now it’s only the car). Morning quiet time in the kitchen spending time in God’s word and watching the sun rise. Vegging out on the couch watching back to back episodes of my favorite television series. I am currently back to napping when the twins do. You know what rest looks for you right now in this current season. So do it. For your own well being, and the well being of those you love, take time out of your crazy busy schedule and rest. Pencil it in if you have to. I don’t think you need convincing that resting is good for you. But, like me, you may not always believe it’s a worthwhile endeavor. The world around us is vying for our attention, lying to us “If you just get this one more thing accomplished…” – you fill in the promise. The biggest lie I fall for is “…you’ll be all caught up”. As a teacher, a mother, and a wife I’ve come to suspect that there’s no such thing as “all caught up”. There’s always more to do. Even the hamster on the wheel takes a break from time to time, right? So, as 2014 winds down, and before we gear up for 2015, let’s give each other permission to rest. 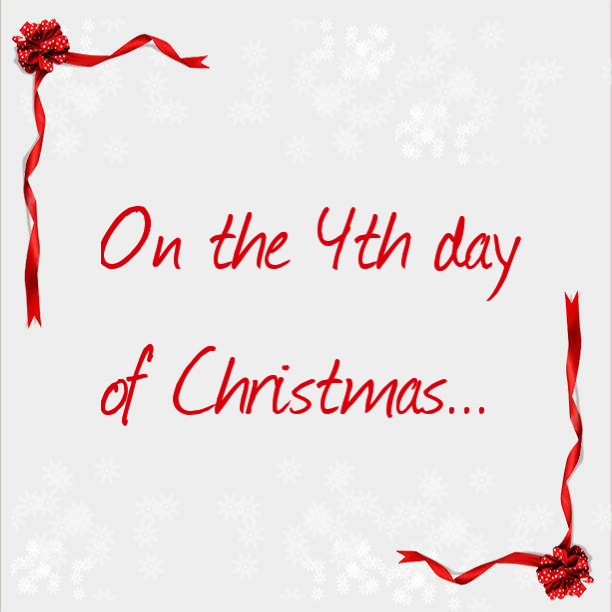 Full disclosure: The 3rd Day of Christmas was yesterday. I took a two hour nap and went to bed at a decent hour rather than stress over hitting the publish button on time. 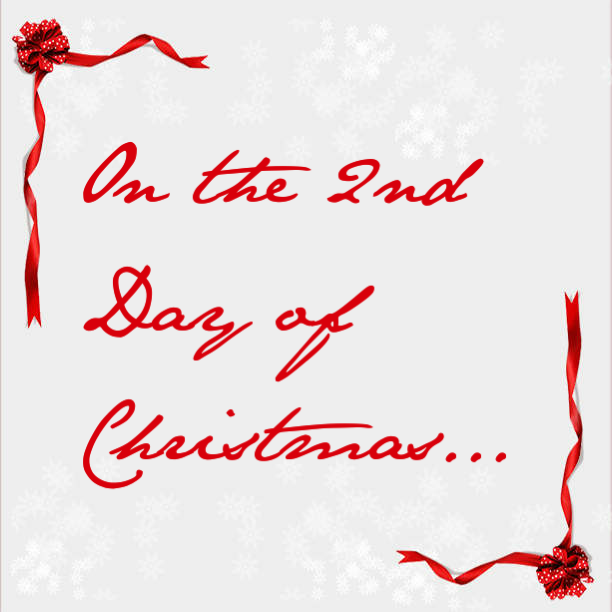 I thought I was behind on the whole “12 Days of Christmas” thing, but thanks to the Interweb I learned that the 12 days don’t start until after Christmas – on the 26th. Which is perfect, because then I’ll have plenty of time during the Christmas break (which by the way all school district employees MUST say Holiday break thanks to a lawsuit) to compile my “Health and Wholeness Challenge” tips. The tips will range from healthy cooking hacks to simple DIY home spa treatments. There will be no post holiday shaming or guilt tripping you back into the gym. As always, wholeness is our goal, not perfection. 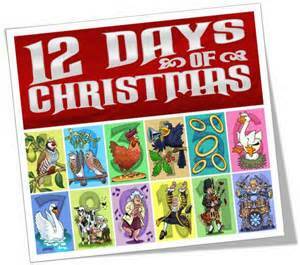 Is there anything specific you’d like to be included in the 12 day challenge? 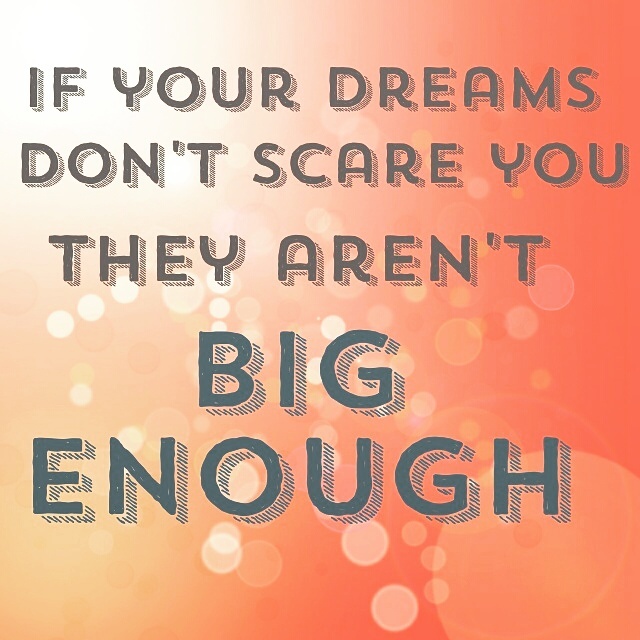 Any area you’re seeking some motivation, encouragement, or accountability? 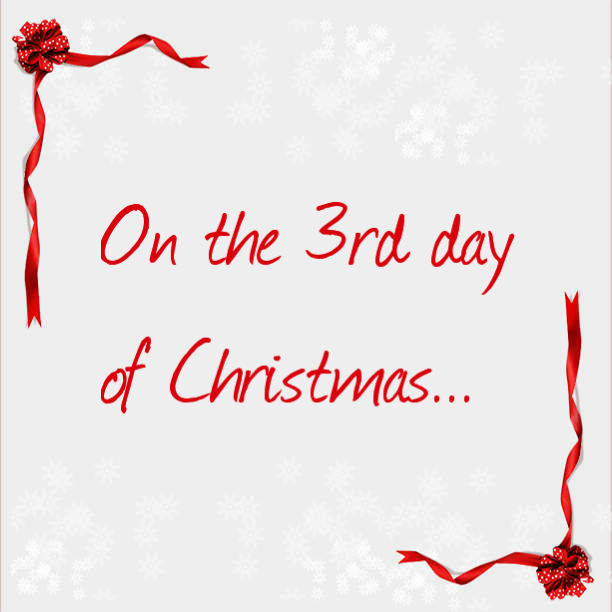 12/28 Challenge – Will You Join Me? I love how God can use anything and anyone to spread His message. Especially social media. A woman named Audra (met her in October at the Refresh retreat) posted in the Facebook Refresh Summit South group about a verse memorization board kit, I contacted the Kisja (a mom blogger and creator of the kit), and here I am sharing her challenge with you. So what is the 12/28 Challenge, you ask? I could quote Kisja word for word, or you can click here to go directly to her site where she explains it beautifully. I’m excited about the challenge because my son is off from AWANA until January and we can use some verse memorization motivation. And although I’m not a Pinterest kinda girl – well, to browse but not to attempt recreating people’s pins – I do love “easy to” crafts and the kit looks like it’s Reina proof. Is memorizing verses something you do? 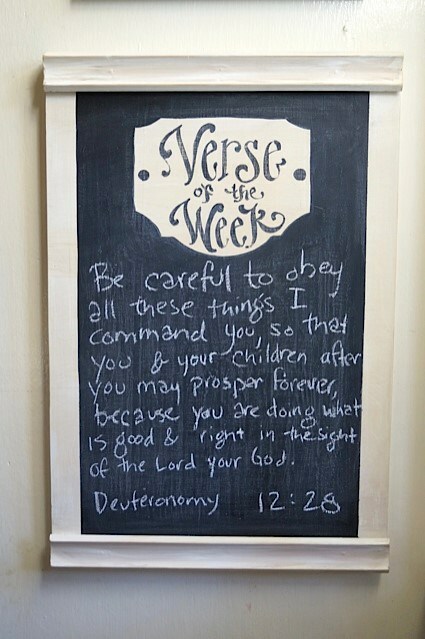 Do you think you’d be more likely to do it if the verses were posted in your living area? Do you think you’d remember more verses if they were set to music? I’d love for you to join this challenge with me and to hear your tips for memorizing scripture! Disclaimer: I still have to choose my memory verse. I want it to be related to my ONE WORD for 2015 but I haven’t chosen that word yet and don’t want to rush into choosing one. So as soon as I choose my ONE WORD and my verse I will post accordingly.